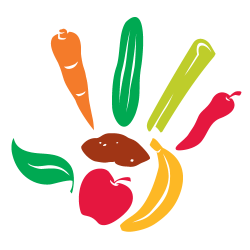 Choices Cafe is a 100% plant-based restaurant, serving food made with homemade, high quality, organic ingredients. Our mission is to inspire compassionate choices by serving delicious, healthy, and organic plant-based food prepared with love for people, animals and the planet. We would like to cover the USA with as many vegan ‘choices’ as possible. With love & faith we stay on this course. Ready to join the Choices team? 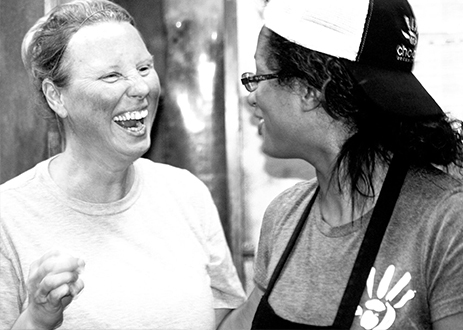 We’re looking for career-oriented individuals who want to grow with us as we expand our mission. Our goal is 100 locations, and we offer significant opportunity for growth as we work towards this goal. Potential roles include line cooks, customer experience specialists, supervisors, store managers, human resources, marketing, and senior leadership team members. 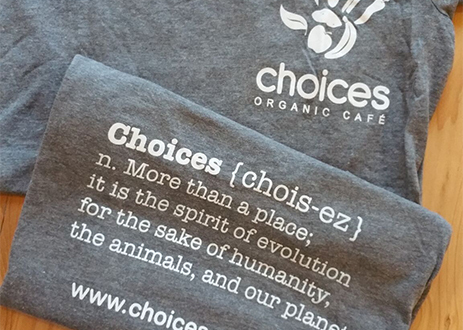 Choices Cafe is a company built on compassion. 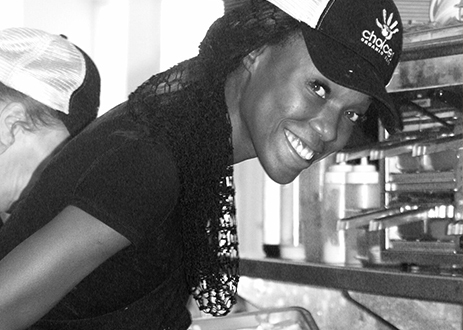 Our team is comprised of individuals who are energetic, creative, positive, and hardworking. We work as a unit to bring out the best in each other every day. We have fun, we work hard, and we celebrate each other’s successes. If that sounds like you or someone you know, click the link below…we’re always looking for the best of the best!